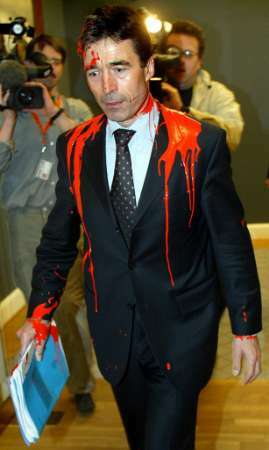 Anders Fogh Rasmussen is ready for your opinion, support and vote. Vote online NOW! Siden 2009 har været NATO's generalsekretær. 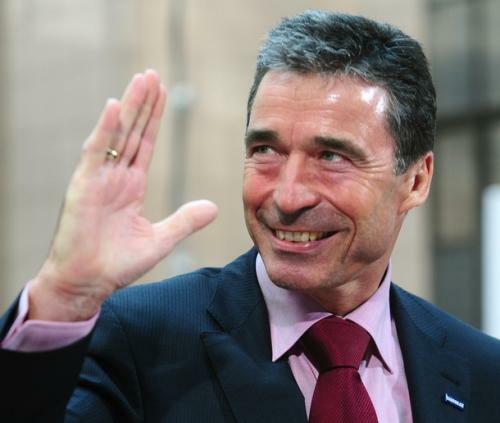 | The 12th Secretary General of NATO since 2009. Klik, hvis du ikke støtte ham. Sige hvorfor. 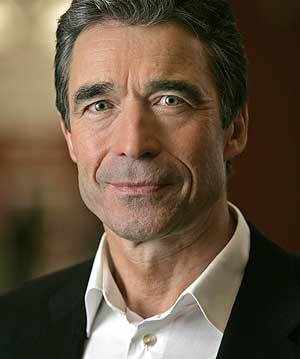 Click, if you do not support Anders Fogh Rasmussen. Say why. Online election results for "Anders Fogh Rasmussen" in graph.